Building work on Britain’s first permanent home for archives documenting black history has suffered a serious set back with the collapse of a construction firm. But the director of the Black Cultural Archives (BCA) project has insisted that plans to open next year are still going ahead, though there may now be a delay of several months. The collapse of 150-year-old construction firm Kilby & Gayford, who were working on the project in Brixton, south London, is the latest in a number of set backs for the BCA. Plans to open in time for the Olympics this summer were rumoured to be foiled by funding and planning issues pushing the scheduled launch to April next year. 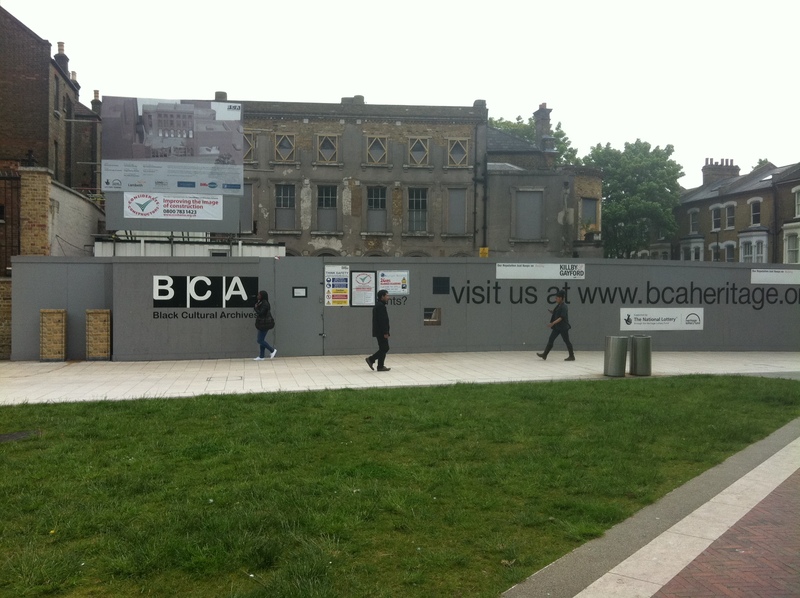 The BCA, which has made homes in various temporary locations in the last 30 years including a redundant health centre, is planning to open the first permanent home for black archives. It’s new home is planned for the long-derelict grade II listed building. It will house a number of historical records including donated papers, photographs, and oral histories of thousands of families and a major reference library. An exhibition showcasing black women, their struggles and achievements was also recently announced. However he said that in the likely event that the cost of the project would be increased the BCA ”may need to re-open the fundraising campaign for the capital [building] project ”. The BCA is on track to become the leading institution for Black heritage and culture ad has been backed by a number of funders who helped them to meet their originally £6.5 million capital appeal. Among them are the Heritage Lottery fund who handed over £4m and the London Development Agency who offered £1m and Lambeth Council. Reid said that the project will be greatly valued by the community giving them an opportunity to discover more about their history and culture. 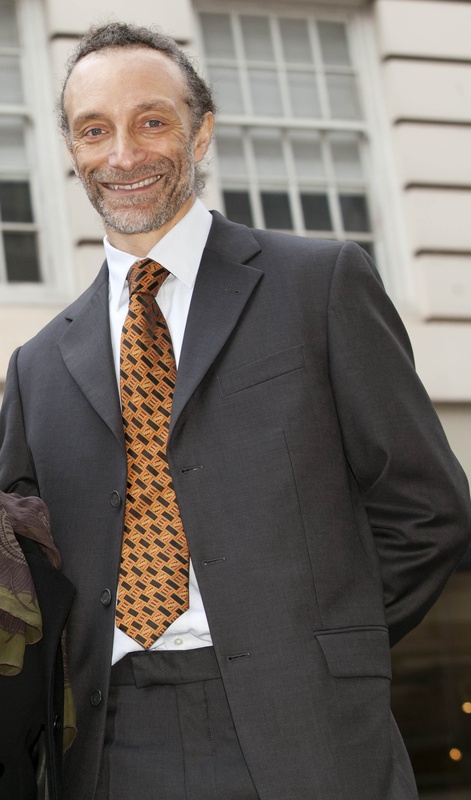 “We will be opening the first national Black heritage centre in the UK. From here we will collect, preserve and celebrate the histories of Black people. This will be a truly historic development,” he said. A spokeswoman for the Heritage Lottery Fund, the BCA’s main financial backer, said it would not comment but said it was “aware of, and was monitoring, the situation and that the BCA will keep them informed on the developments”. Building work on Britain’s first permanent home for black history has suffered a serious set back with the collapse of a building firm. But the director of the Black Cultural Archives (BCA) project has insisted that plans to open next year are still going ahead, though there may now be a delay of several months. The collapse of 150-year-old construction firm Killby & Gayford, who were working on the project in Brixton, south London, is the latest in a number of set backs for the BCA. The BCA is on track to become the leading institution for Black heritage and culture ad has been backed by a number of funders who helped them to meet their originally £6.5m capital appeal. Among them are the Heritage Lottery fund who handed over £4m and the London Development Agency who offered £1m and Lambeth Council.